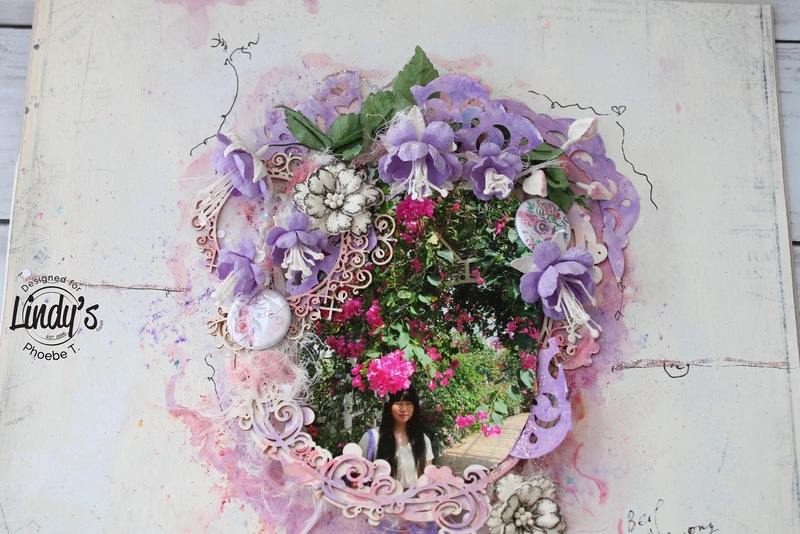 English Version of this Online Class is available now ! 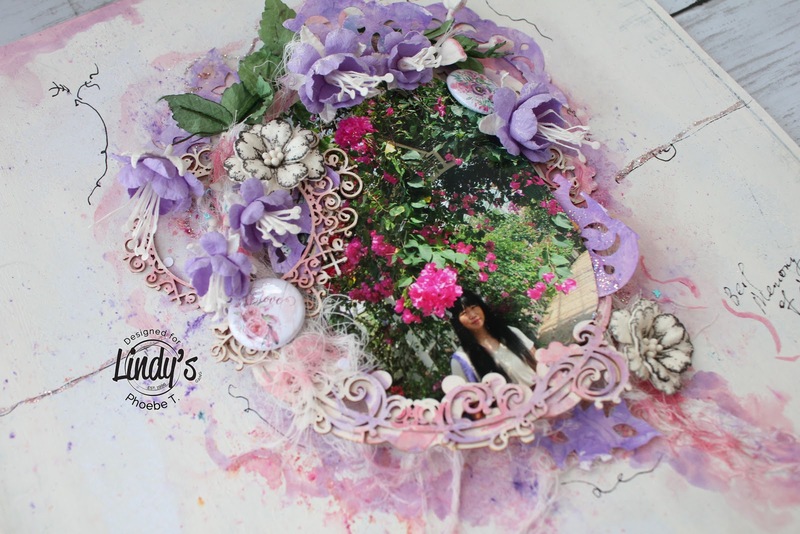 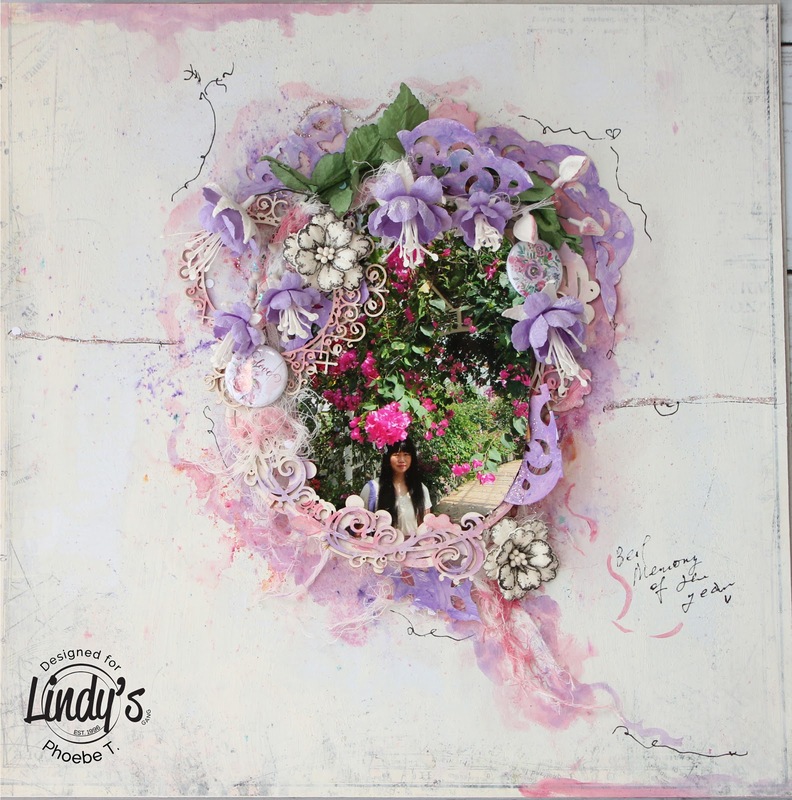 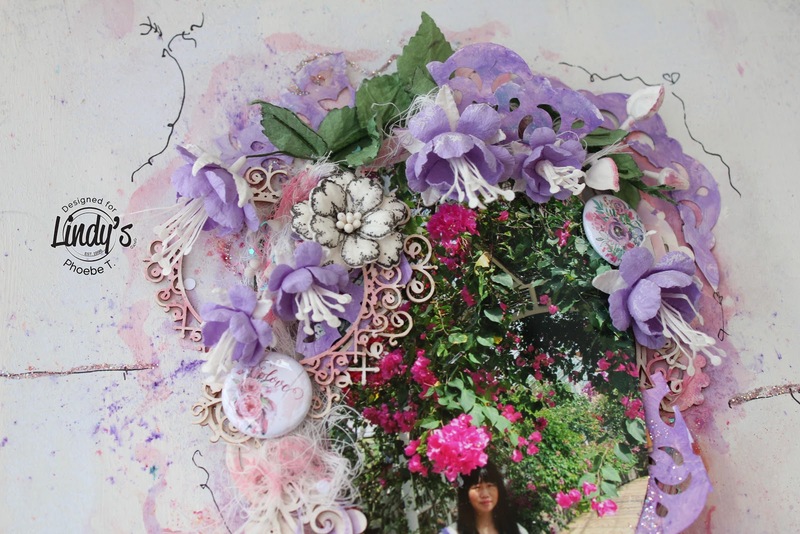 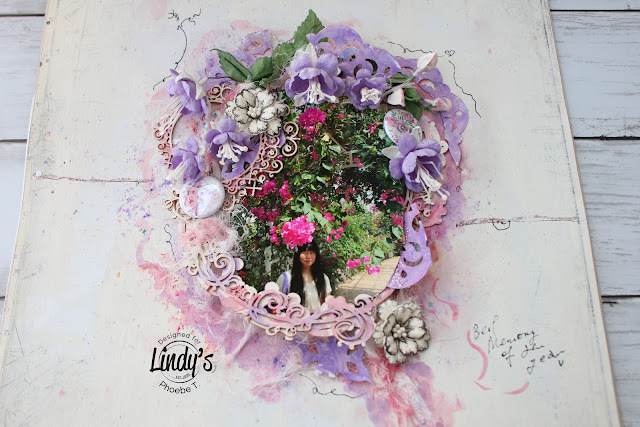 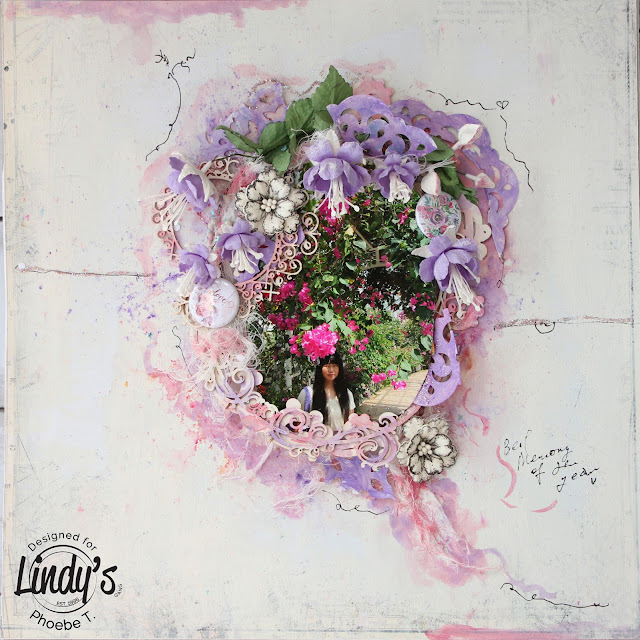 Using your own 12" scrap paper to create a Mixed Media style Layout with the hot trend Lindy's Gang Magical shakers. 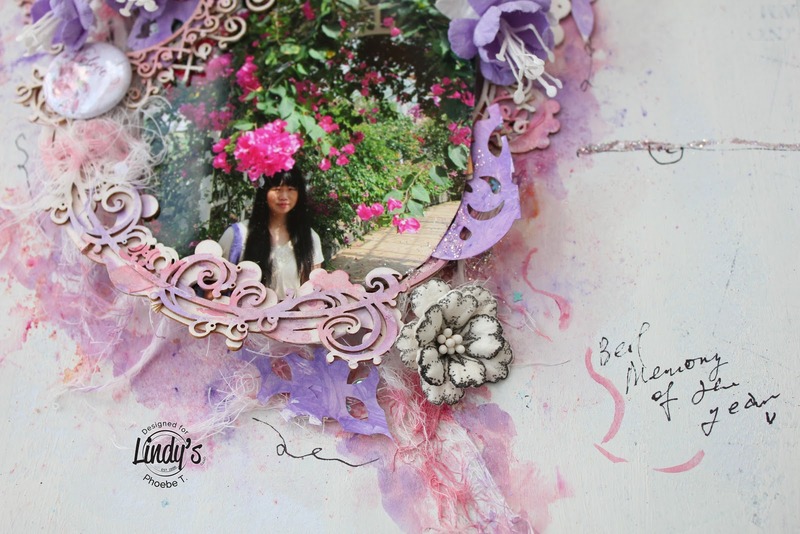 This class will include details of using Magical shaker, composition technique, and minor tricks of a Scrapbooking Layout to create a simple yet elegant design.